Greetings, my fellow Christ followers. I am so honored to be asked to share my heart with you. My name is Bekah Behnke. I am a Missouri girl through and through. I live on a farm with my amazing husband, Kevin and our many animals. Disability ministry has not only stolen my heart, but also captivated it. There is not a time in my life that I was not surrounded by God’s beauty shining through my friends with disabilities. In first grade I had a boy in my class with a learning disability. I remember sitting by him at lunch because he was alone. Even then, my heart wondered why these differences separated us. So, I fought for him, stood up for him and loved him. We are still friends to this day. In third grade, there was a girl in my class who was deaf. So, after asking many times, my mother bought me lots of sign language books and my classmate’s interpreter helped me learn. It was important to me to communicate with her. We became friends pretty quickly! It was that year that I decided I was going to be a Special Education teacher. I had a plan. However, this plan was not what my life had in store and oh, am I so grateful for a God who gives us so much more! When I was in high school, my youth minister always told me he wanted ME to be a youth minister. I thought he was crazy. After all, I had a plan. So, that’s where it began.. And though my heart for this ministry began to take shape, this did not mean that is was going to be easy. In fact, it was an uphill battle. I grew up in my church. And by grew up, I mean I have been here since I was two. My heart really felt called to start this ministry here, at my home church. But this meant that I needed to show others the wonders of this ministry. I had so much to learn. Where better to go than the Bible? To Jesus? Jesus is by far the best example of what disability ministry looks like. 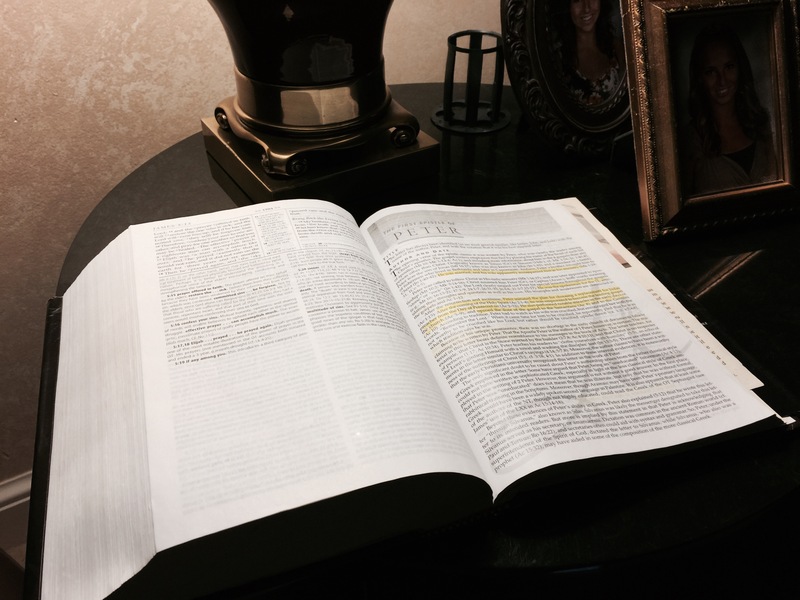 Starting this ministry was no easy feat. In fact, it took me 5 years. After being told so plainly by God what I was going to do, I just started doing it. There were several students in our church that needed one-on-one help. So, that’s what I did. I heard about a sweet and sassy 5th grade girl who really needed some extra instruction and love during Sunday School and Wednesday night services. From the first time we met, we were best friends! We did church together, laughed together and had many slumber parties. She was even one of my bridesmaids. For 5 years I loved our students and brought their needs to attention. I got to know each of our students affected by special needs and their families. Through passion, persistence and lots of prayer, I watched the church grow to understand. I watched as other students welcomed these precious students in. I watched as other church volunteers did the same. Chills. This past summer, I got a call from my church offering me a part time job to start a Special Needs Ministry. Humbled. Thrilled. Chills, again. God knew what He was doing. His timing was perfect. His plan, better than mine. On Sunday mornings and Wednesday nights, we provide a buddy system for our students. We encourage them to stay with their peers and learn along side each other. My heart is to give these students opportunities to share the Gospel, and they do! I have been blown away by the way that they teach their peers, and even their teachers. I consider myself one of the lucky few to be immersed in this ministry. My whole heart is overjoyed knowing that this is a growing ministry. 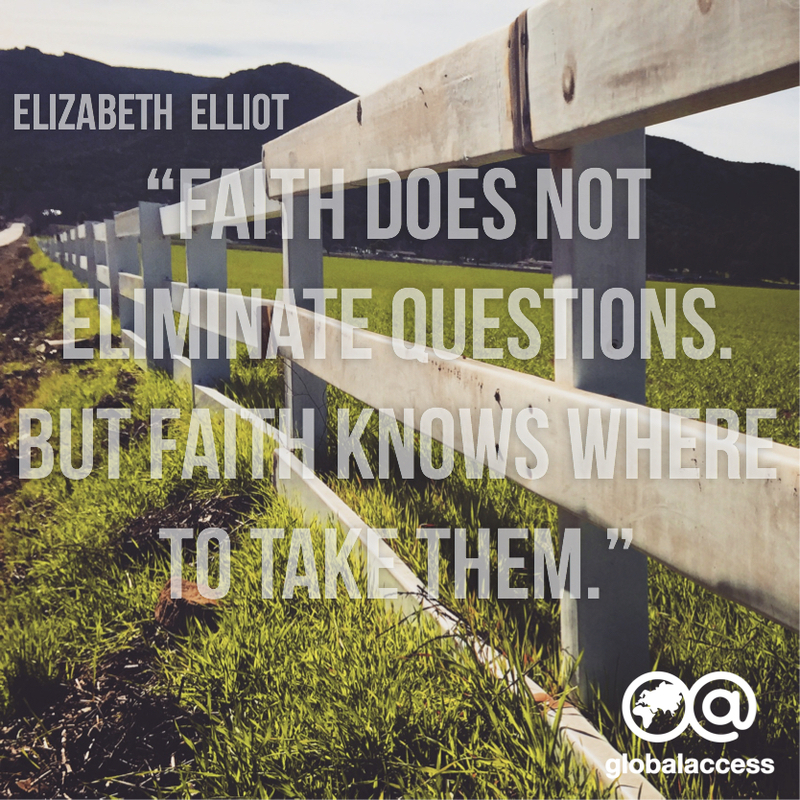 When I first heard about Global Access Conference, I knew I had to go! Being surrounded by other Christians seeking to serve God’s people the same way, mind blowing. I can’t wait to see what God has to say to us. I can’t wait to see what I can learn from each of you. I can’t wait to thank you for what you do! So, let’s get on a plane, grab coffee and chat. We have lots of catching up to do! Bekah Behnke serves as Special Needs Ministry Facilitator at Christ’s Church of Oronogo in Webb City, Mo. 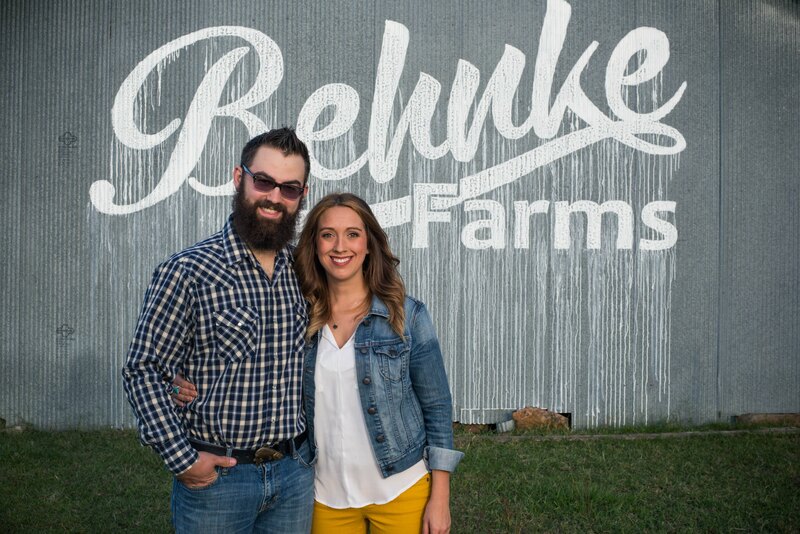 Check out her blog…Behnke Farms. Join me as I learn from Joni Eareckson Tada, Nick Vujicic, Shannon Dingle, Dr. G and over 50 other speakers at the Global Access Conference—this February 17-20 in Westlake Village, CA . To receive the lowest possible registration fee, use the priority code “guest” at globalaccessconference.org. Space is limited so don’t delay. Please share this post and hope to see you there! This entry was posted in Adoption, Families, Inclusion, Stories and tagged Bekah Behnke, children's ministry, Christ's Church of Oronogo, Disability Ministry, Global Access Conference, Inclusion, Special Needs Ministry, student ministry. Bookmark the permalink.